(15 reviews) Write a review! Flex, Length, Lie Angle, Shaft will change. Flex, Type, Lie Angle, Shaft will change. Flex, Type, Length, Lie Angle will change. Is Black Lie flat or upright, and how many degrees? Black is 1 degree upright with Callaway. Callaway Apex CF16 4-PW Iron Set Used / What is the flex of the stiff shaft F3? F4? Please contact our Customer Service Department at your earliest convenience for assistance by dialing 866-843-0262. We will need a little more information in order to assist you. 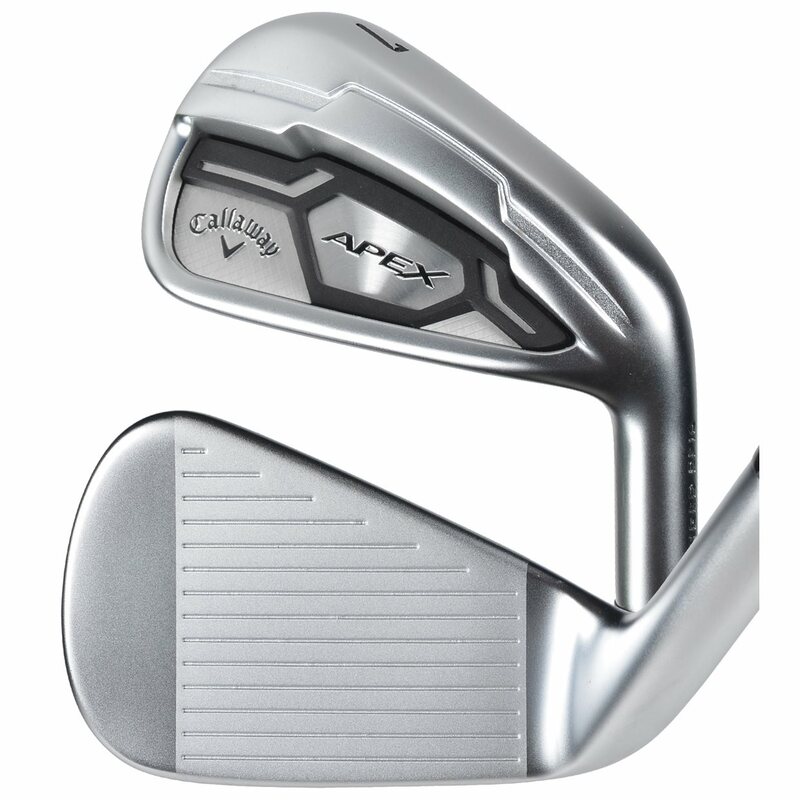 For several years I was playing the Callaway XR irons (2015 model) and LOVED them! The blend of forgiveness and distance was top of the line, and I did not see any clubs knocking them out of my bag anytime soon. I had always had my eyes on some Titleist AP2's in hopes of getting a smaller, forged, head that aesthetically looks cleaner at address. However, the price and limited forgiveness held me from ever doing so. Then, I got to try out Callaway's Apex irons, and let me tell you, easy. switch. These irons are everything I could ask for and more. Such a clean, simple look with the silver and black, smaller forged head looks clean and compact at address, but they are LOADED with distance and forgiveness. 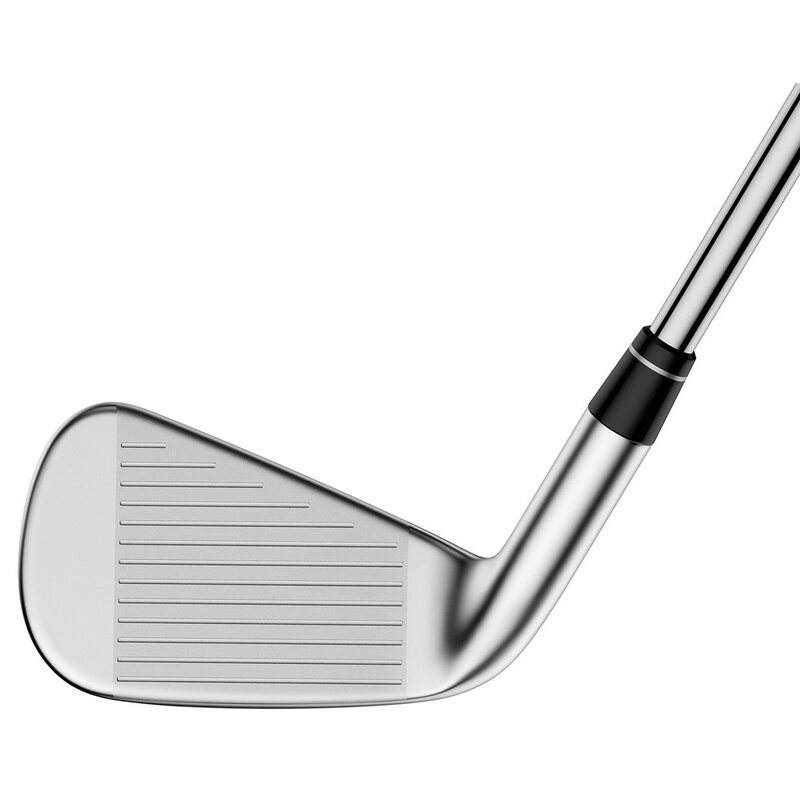 I have more workability with these than I have with any iron, and when I pure a shot there is no better feeling. If you are someone who is stuck between a forged iron and a game improvement, give these a try!!! 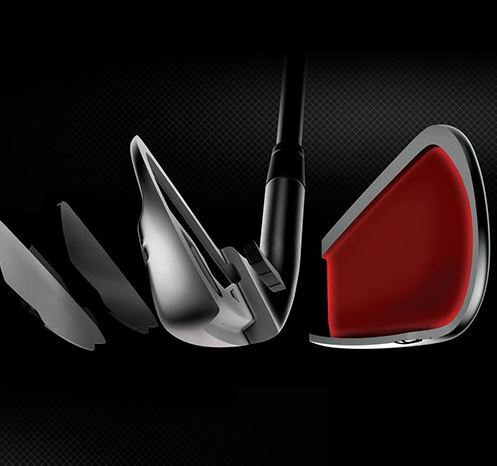 you get the confidence of a game improvement iron, but the sleek professional look of a forged. worth every penny. These feel so soft on good or bad strikes. The balls just seems to fly off the face. Very forgiving, more than I expected. Although they are pricey, if you want a fantastic set of irons, these are the ones. Just fantastic irons, I cannot say enough good things about them. 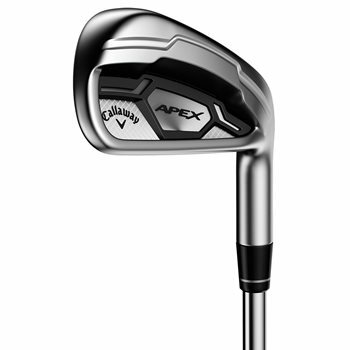 The Callaway Apex CF16 iron set is a forged players iron packed with the infamous Face Cup technology that’s made Callaway’s woods so popular. These irons are engineered with precision to produce consistent ball speeds across the entire face – meaning the iron is really forgiving and hot! It’s an iron that all players will want to look at and it’s forged too. This iron is truly packed with the best of both worlds: distance and playability. 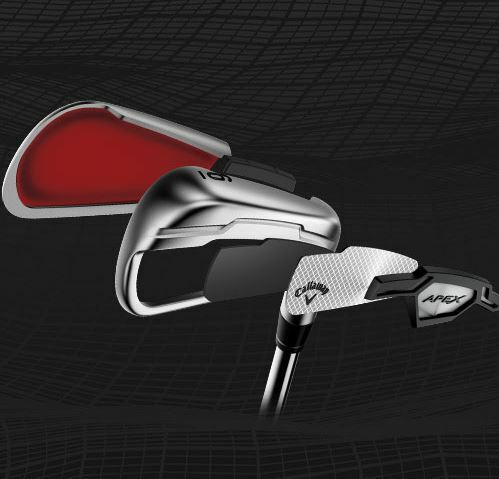 It’s the first time Face Cup technology has been inserted into a forged players iron. This technology protects ball speed on off-center hits, so you won’t sacrifice distance when you don’t hit the sweet spot. 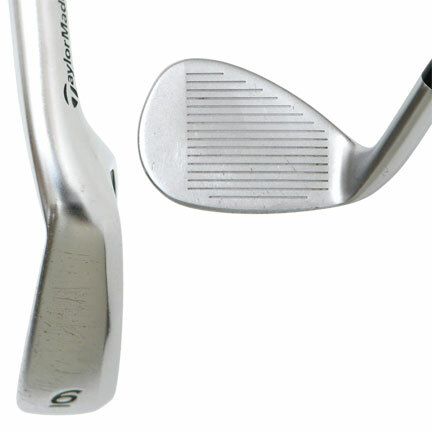 The iron set also features progressive offset, sole widths, and center of gravity positions throughout the set. These progressive elements provide the exact amount of ball flight, playability, forgiveness, and control for each individual iron. The long irons will have more offset for forgiveness while the short irons will have a compact shape with less offset where feel and control are needed most. It’s also constructed of multi-materials since the long irons (3-7) feature the Face Cup and the short irons (8-AW) feature an engineered face plate to enhance the control of the iron. The iron provides a soft and supple feel as well since it’s forged from a quadruple net forging process.